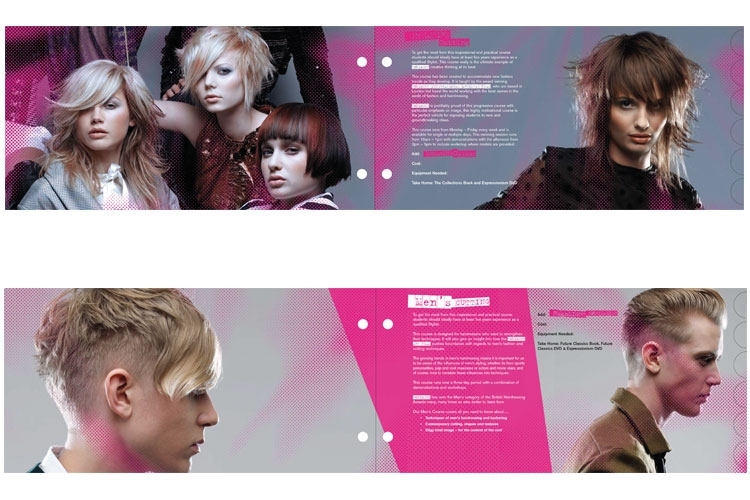 We worked with international hairdressing brand, Toni & Guy to produce designs for a new colour training guide. 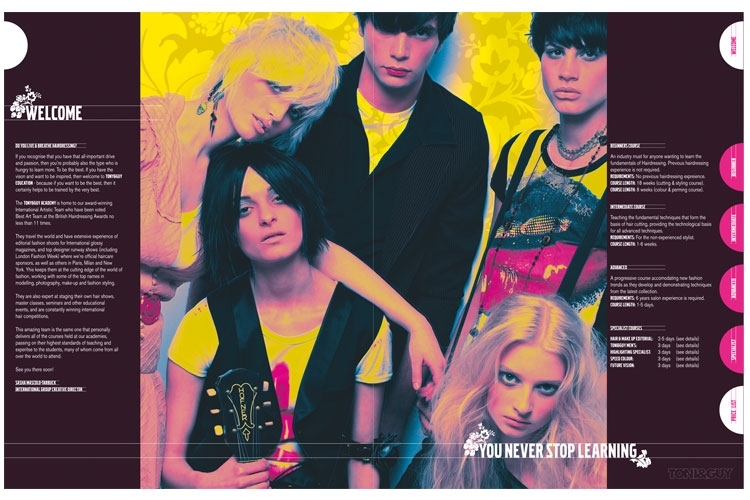 The brief was to create a youthful guide that would appeal to the target teen/early twenties market. 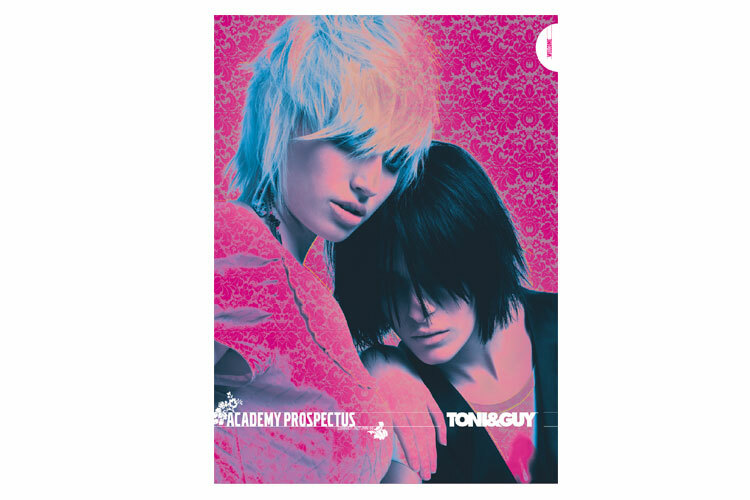 Working with the Toni & Guy image library the resulting designs led with a bold, comic feel. Academy prospectus designs, created to appeal to a youthful teen to early twenties audience. 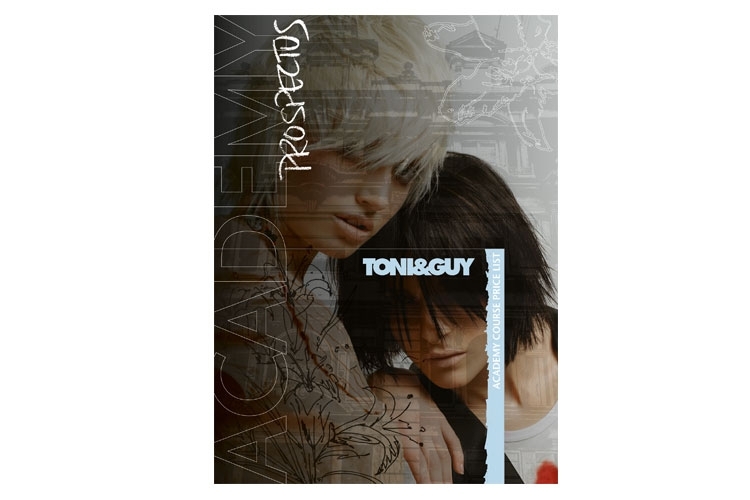 The designs incorporated a range of print finishes (spot uv, foiling, etc) to further enhance the visual impact and promote the Toni & Guy brand above it’s competitors.